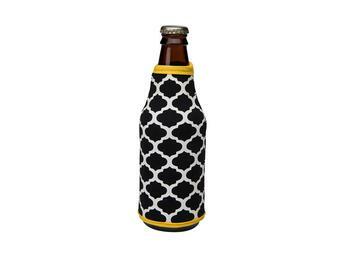 Black and yellow patterned neoprene bottle coozie. 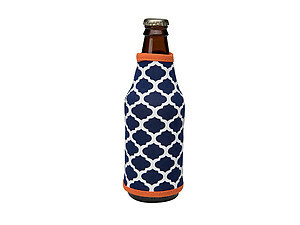 This high quality neoprene bottle cooler is collapsible for easy storage as well as machine washable. 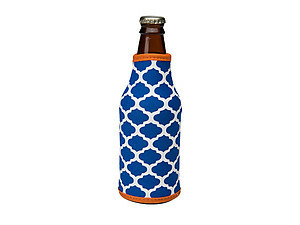 This item will also make a great gift or gift addition. 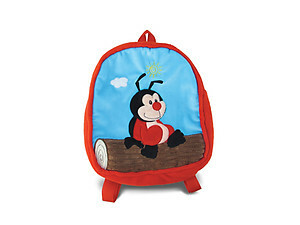 Get yours today!